Two weeks ago, I came across this blog post by Wanjiru Kihusa where she was talking about her miscarriage experiences, and something in it particularly caught my eye. Why is the media quiet about it (miscarriages)? 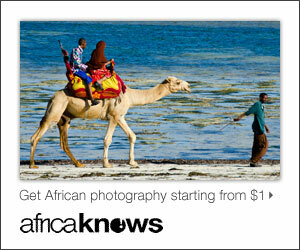 Other than a few shared stories, I have not come across a well done informative broadcast or newspaper piece. Every time I watch those IFAS campaigns on TV, or even malaria campaigns I wonder why there isn’t one about miscarriages. I mean, with such high statistics you’d think someone would talk about it. Any media personality reading this? I was reading. Here is Wanjiru’s story. 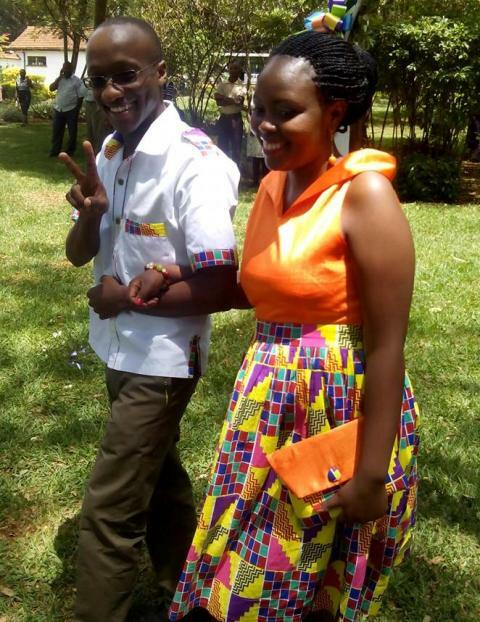 In June 2012 at the age of 25 years, Wanjiru got married to a young man she had met in campus during the Christian Union (CU) meetings and fell in love with — Andrew Kihusa. Five months later, she graduated from the Jomo Kenyatta University of Agriculture and Technology (JKUAT) with a first class honours BSc degree in Information Technology (IT). 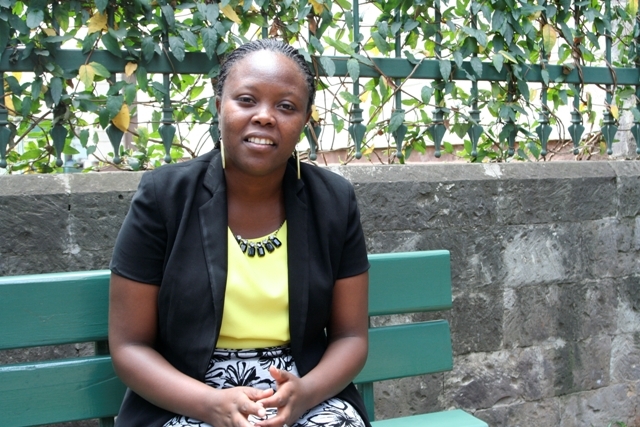 Immediately after her graduation, she secured a job as a customer service manager with an IT firm in Nairobi. Things were working out well for her — she had secured a good education, was married and had a good managerial job. So what was next? Children. On their first year wedding anniversary, the couple decided to start trying for a child. And it did not take long for soon after, Wanjiru discovered she was pregnant. “I was ecstatic. I could not wait to become a mother,” she remembers. But her excitement was soon cut short when in her seventh week of pregnancy, she began bleeding. “I quickly rushed to the gynaecologist who informed me that I was having a threatened miscarriage. I was put on medication for the next five weeks. After completing the dose, my pregnancy was declared safe. I was so relieved as I could finally start enjoying my pregnancy as from the day I started bleeding I was filled with too much worry and fear to even relax. But with the risk now behind me, I enjoyed watch my baby bump grow. 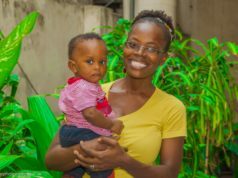 The reality of becoming a mother was now closer than ever and my excitement grew with every waking day,” a beaming Wanjiru recalls. However, at 16 weeks pregnant, Wanjiru began feeling sick. She had fevers, chills and sporadic headaches. Wanjiru consulted different doctors a few other times, but the diagnosis and the drugs were always the same. Unfortunately, the drugs did not seem to offer her any relief. The sick feelings however did nothing to contain Wanjiru’s excitement and she began shopping for her baby at 18 weeks. 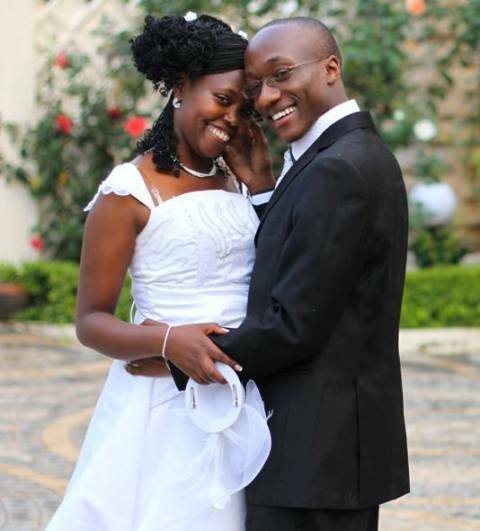 At 19 weeks, the couple went for an ultrasound which showed that Wanjiru was carrying a baby girl. “It was a surreal moment as we saw her little fingers and her facial features. We called her Leila,” she remembers. Back in the office, balancing the demands of her job — which would see her work till late in the evening and her delicate pregnancy — would prove to be too much to handle. After a discussion with her husband, the couple decided that she take a break from her career to focus on the pregnancy and return to work after the birth of their child. But one day, at 20 weeks pregnant, Wanjiru began experiencing abdominal pains. By 11am, the abdominal pains were so bad that Wanjiru thought she would die. But she had not seen the worst for at exactly noon, her waters broke. It turns out that she had been in labour all along. After delivering her baby, the results of the blood culture revealed that Wanjiru was suffering from an infection called listeriosis — usually caused by eating food contaminated with a bacterium called listeria monocytogenes. Listeriosis, a dangerous infection particularly hits pregnant women hard, leading to miscarriages, meningitis, premature birth or other serious life-threatening conditions when not treated promptly. “The infection had affected the placenta and the amniotic fluid. Post-mortem results on baby Leila showed that the infection had severely affected her lungs and liver. My baby girl stood no chance of survival,” recalls a sad Wanjiru. 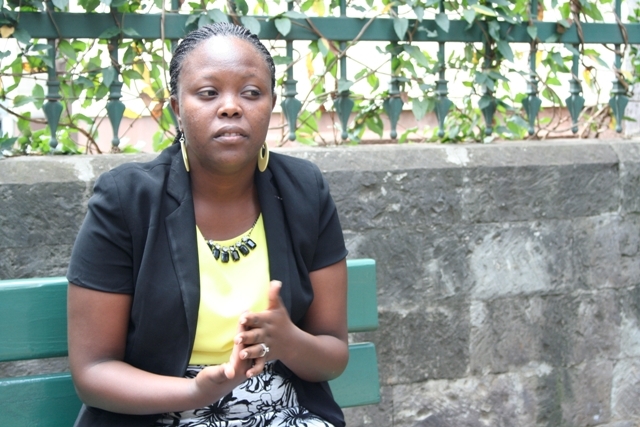 Wanjiru recalls the days following the miscarriage. Three days later, Wanjiru was discharged from hospital. “My husband took me out of town for two weeks. We took that time off to talk about what had happened, mourn Leila and cry together,” she remembers. But soon, she had to return to Nairobi. She was already serving her quit notice at work and agonised over whether to continue working or not. 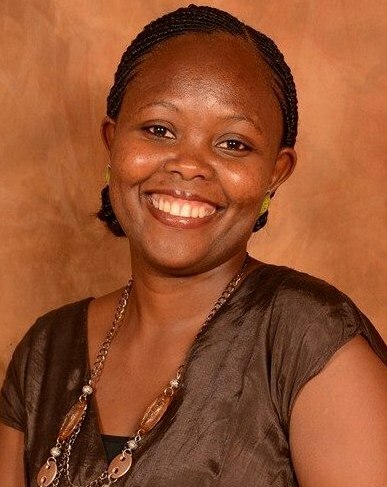 While at home, Wanjiru began searching for local support groups for women who had suffered miscarriages. 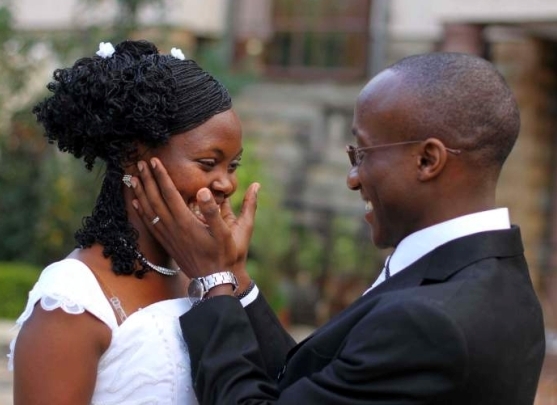 Wanjiru then decided to start blogging about her miscarriage. The feedback she received was startling. As she pondered about what to do, Wanjiru and her husband decided to try for a second child in March 2014, the month that Leila was supposed to have been born. Once again, they were lucky to conceive with ease. But sadly, Wanjiru began bleeding at six weeks pregnant. By the time she got to the gynaecologist, she had already lost the baby. “I was crushed. I cried until I could cry no more. Was this my fate? Would I ever be a mother?” she cried. This time round though, a series of tests revealed that Wanjiru suffered from a progesterone deficiency. Progesterone is one of the hormones that the body depends on to help maintain a pregnancy. In the meantime, Wanjiru is talking openly about the hushed topic of miscarriages. She hopes to start a support group that will create a physical space for those affected by miscarriages where they can meet, comfort and learn from each other. “Typically, women who cannot bear children are frowned upon by society. Many are stigmatised, ridiculed and ostracised. Society always blames them, posing questions such as ‘how many abortions did she have before she got married? How many STDs eventually destroyed her uterus?’ and other such questions,” she says. Some communities, according to Wanjiru, also link miscarriages and infertility to witchcraft. 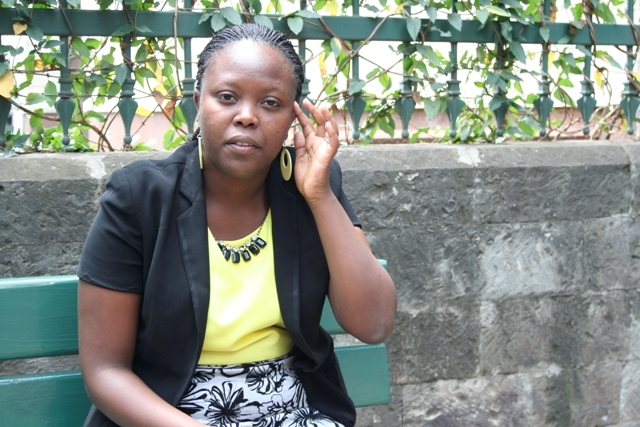 According to Wanjiru, many women suffer in silence, and she believes it is time they began speaking out. “I have found out that there is a lot of misinformation surrounding miscarriages. It carries with it a lot of stigma and shame, yet most miscarriages are as a result of underlying medical conditions. The women are not to blame, yet they continue to suffer alone. I want to change this. I want to demystify the myths surrounding miscarriages and infertility. I want to create a support network for such women so that they can know they are not alone,” she says. If just like Wanjiru you have a story that you would like me to share, email me at maryanne@mummytales.com or inbox me on the Mummy Tales Facebook page. I pray to the Almighty grants you your wish.